Instant Delivery & Mobile Ticketing – Buy it Now, Use it Now! – Simply show the ticket on your mobile phone at the gate for admission (or print if you prefer). 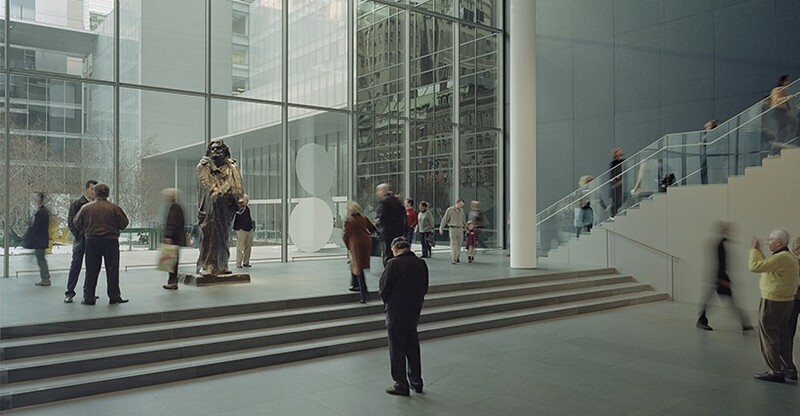 If graphic art and modern photography are more your style than old airplanes or dinosaur bones, The Museum of Modern Art* should be at the top of your sight-seeing list during a trip to New York City. This world-renowned collection is touted as the best of its kind on the planet, with its extensive displays of painting, sculpture, film, photography, and performance art. 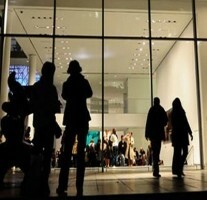 The Museum of Modern Art (or MoMA as it’s affectionately called) features dozens of exhibitions each year. 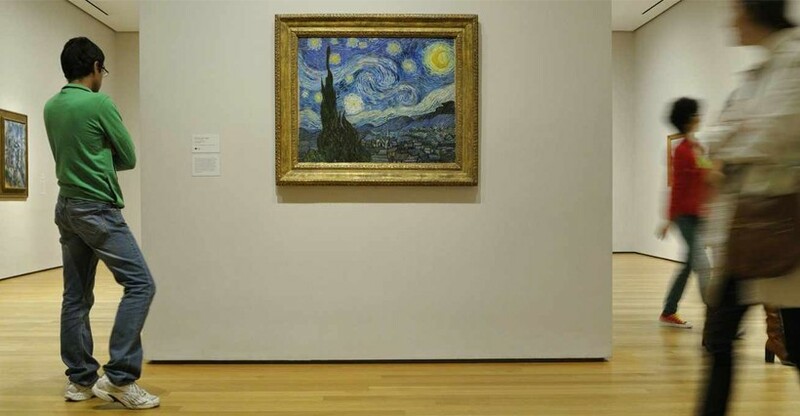 Although you may feel as though you don’t know enough about modern art to truly appreciate a visit to the museum, there are plenty of names you are likely to recognize. 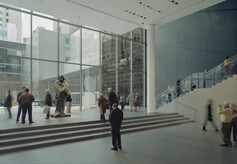 For example, this year MoMA has special exhibitions featuring the work of Edgar Degas and a showcase of the 1960s. However, if you’d like to learn about an artist you’re not familiar with, there are plenty of options. How about exploring the innovative work of Japanese architects? Or enjoy a documentary series, a Marcel Broodthaers retrospective, and the renowned New Directors/New Films festival. MoMA PS1, the contemporary art center located in Long Island City, is just a quick 15-minute trip away from midtown, An exhibition space rather than a collecting institution, it devotes its energy and resources to displaying the most experimental art in the world. MoMA PS1 presents over 50 exhibitions each year, including artists’ retrospectives, site-specific installations, historical surveys, arts from across the United States and the world, and a full schedule of music and performance programming. For a bit of inspiration, be sure to check out the Abby Aldrich Sculpture Garden, where you can enjoy sculptures by Picasso, Matisse, Rodin, and many more. This oasis in midtown Manhattan is the perfect place to rest and relax during your visit. 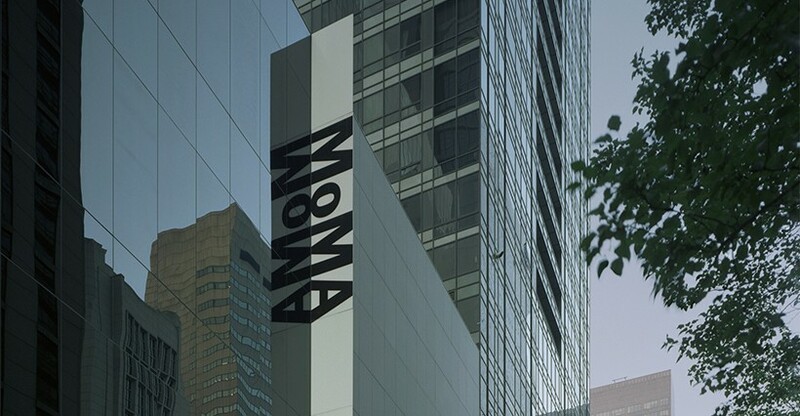 It’s time to make it official and book your admission to The Museum of Modern Art today! 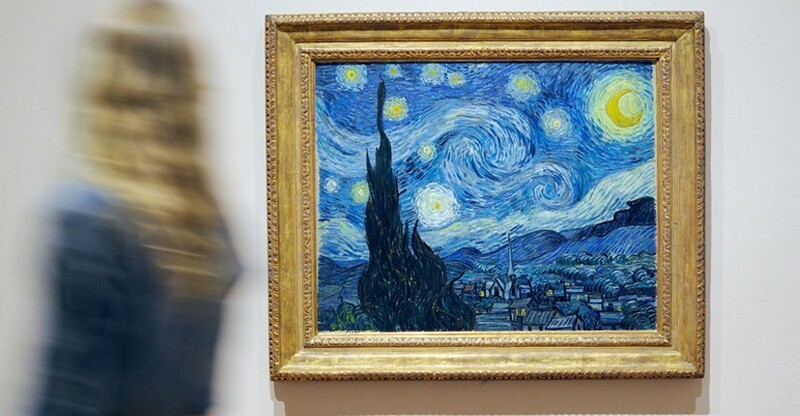 Nowhere else will you get to experience the modern art at the level this museum offers. 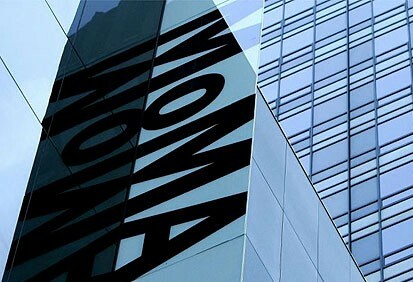 *There is no mandatory admission charge for public entry to the Museum of Modern Art (MoMA). These museums only suggest, but do not mandate an admission donation. For each entrant to any of these museums, Twin America, LLC makes an agreed upon payment to the museum.